English My Way is a programme designed specifically for people resident in the UK, whose English language abilities are below Entry Level 1 of the Adult ESOL Core Curriculum. A key aim of English My Way is to create learning communities where everyone is equal and has valuable experience to contribute. The teacher brings expertise in teaching ESOL in the UK; while the learners contribute the experience and knowledge they have accrued through their own unique and complex lives. 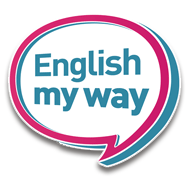 By following the English My Way course, learners will improve their speaking, listening, reading and writing in English. 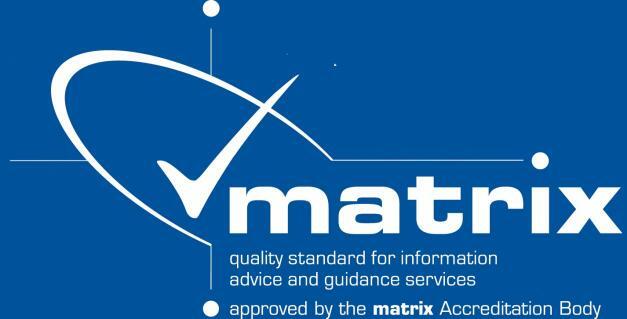 Learning activities are embedded in the context of everyday topics, such as shopping and using local services. The intention is that learners will, therefore, also develop confidence to take part in community-based activities and social tasks, such as talking to shop assistants and going to their local library. To this end we have included activities which should assist with this such as personalisation, participatory ESOL and language experience. The course is easy to follow. It will only take a few hours each week. The skills you learn will help you gain confidence in your day-to-day life.